THE ARTIST GROUP who painted the giant Stormzy mural in Smithfield, Dublin has launched a visual protest after Dublin City Council issued them with a removal warning. Dublin City Council is threatening to remove the mural after the artist collective group Subset failed to obtain planning permission for the project. Subset painted the mural of London rapper Stormzy on 27 March in anticipation for his concert in the Olympia Theatre two days later. The mural has remained in place since March. Dublin City Council has contacted Subset and informed the group that the mural must be removed by 15 December as it did not have planning permission. A spokesperson for Subset told TheJournal.ie that it didn’t apply for planning permission because it couldn’t afford the cost. “We’re a startup. We have very little money and in order for us to apply for planning permission… it would have been very costly and time-consuming,” the spokesperson said. Subset has another mural painted on the side of a building on Castlewood Avenue in Rathmines. The council issued the group with a warning letter which states that it also has to be removed as it doesn’t have planning permission. “It has come to the attention of Dublin City Council, the Planning Authority, that unauthorised development may have been, is being or may be carried out at the above premises,” the letter reads. In protest to the removal warnings from Dublin City Council, Subset has partially painted over both murals, to demonstrate what the walls will look like again once they are back to a blank canvas. “We’re attempting to transform what is a negative situation for us, and those who like our artwork, into a catalyst for cultural, social and political change. Here’s hoping,” the spokesperson said. It’s freedom of expression. We want freedom of expression through different mediums. Subset has criticised the council for its decision, claiming that it contradictory of its Cultural Strategy 2016-2021. 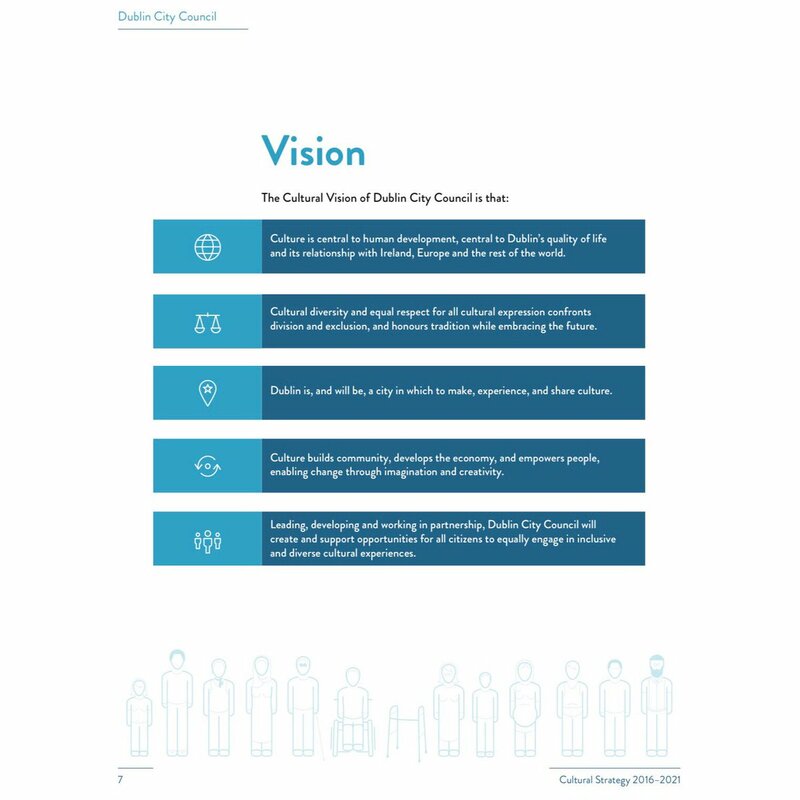 The strategy states that “culture is central to human development, central to Dublin’s quality of life and its relationship with Ireland, Europe and the rest of the world”. Leading, developing and working in partnership, Dublin City Council will create and support opportunities for all citizens to equally engage in inclusive and diverse cultural experiences. Subset has been granted four weeks to make submissions or observations in writing to the council regarding the removal of both murals. However, Subset has decided not to apply for retention to the council because, again, it said that it would be too costly. While both murals are a current visual mark of protest, both will be removed by Subset over the coming few weeks. The Stormzy mural will be removed by 15 December. The mural in Rathmines will be removed tonight. Dublin City Council has been contacted for comment. Email “Stormzy mural gets makeover in protest against council removal threats”. Feedback on “Stormzy mural gets makeover in protest against council removal threats”.